carry out MOT Tests for VW and other prestige marques. We specialise in VW MOT Testing as well as other prestige marques. Bring your VW Car to us for your MOT and you will experience the service and standards of a main dealer but with savings of up to 50% off the main dealer prices. We also have a collection and delivery service and will pick up your VW from your home or office and return it to you after the MOT has been completed. 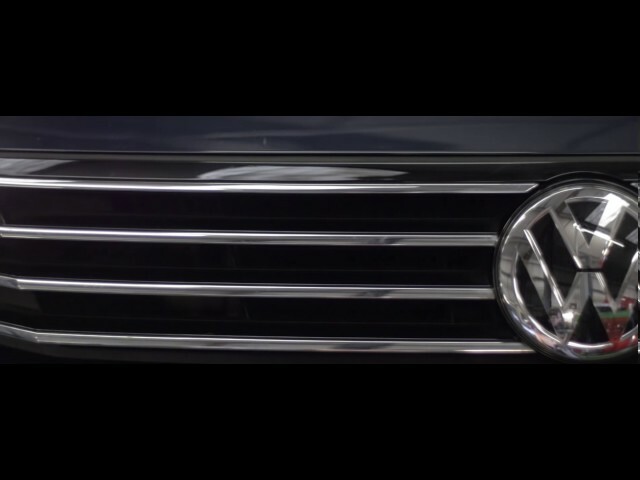 We look after all makes and models of Volkswagen. Our servicing will not effect your standard warranty. Your VW MOT test will normally take around 45 minutes to 1 hour and can be watched from our customer viewing area or you can sit and have a complimentary tea or coffee in our comfortable customer waiting room.